Get ready America! 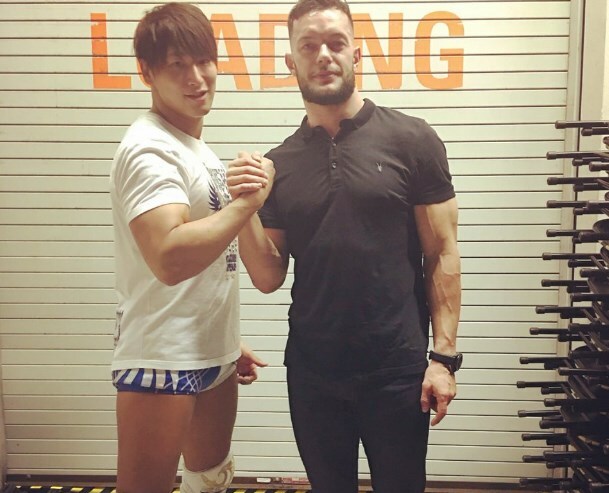 New Japan Pro-Wrestling is coming! 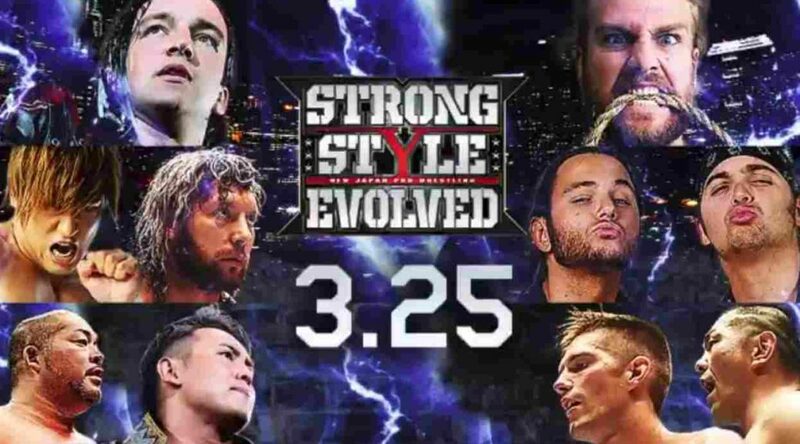 On March 25, STRONG STYLE EVOLVED brings the world’s best to LA for a night of incredible action!